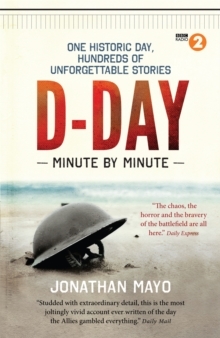 This title became the definitive D-Day book over the 70th anniversary commemorations in June 2014 and was the official book of a live BBC Radio 2 programme 'D-Day: 70 Years On', presented by Jeremy Vine, live from the Albert Hall. 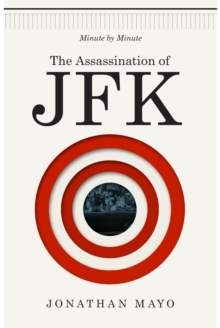 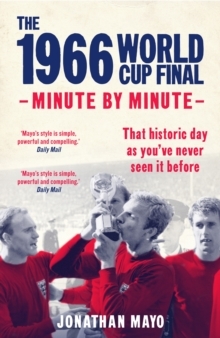 Jonathan's Minute by Minute books on JFK and D-Day have sold over 10k copies combined across formats. 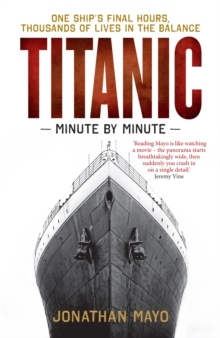 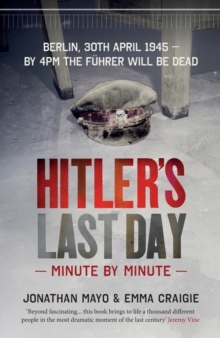 The Minute by Minute format combines historical insight with the immediacy of TV's 24, and will appeal to historians and general readers alike.